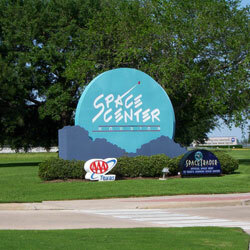 Jake’s Sports Bar is located in the Galleria area between Westheimer and Richmond on Chimney Rock. 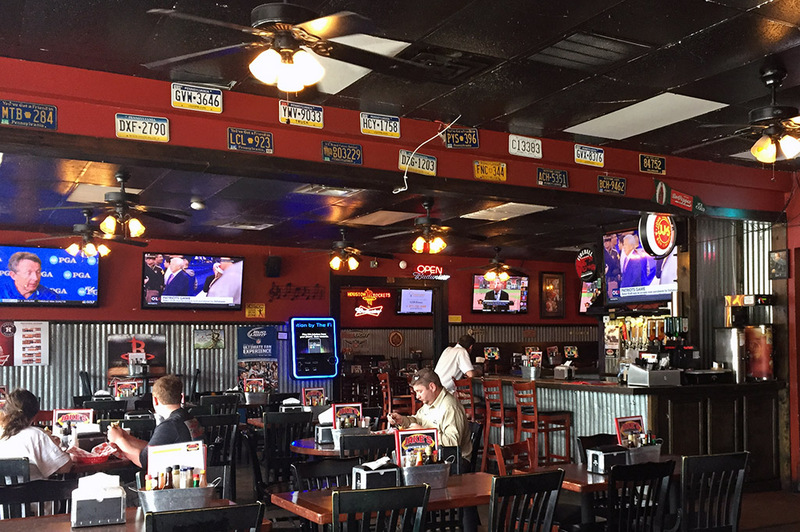 Formerly known as Jake’s Philly Cheese Steaks, Jake’s Sports Bar has redefined itself – making a good thing even better! It had been years since I had been to Jake’s. 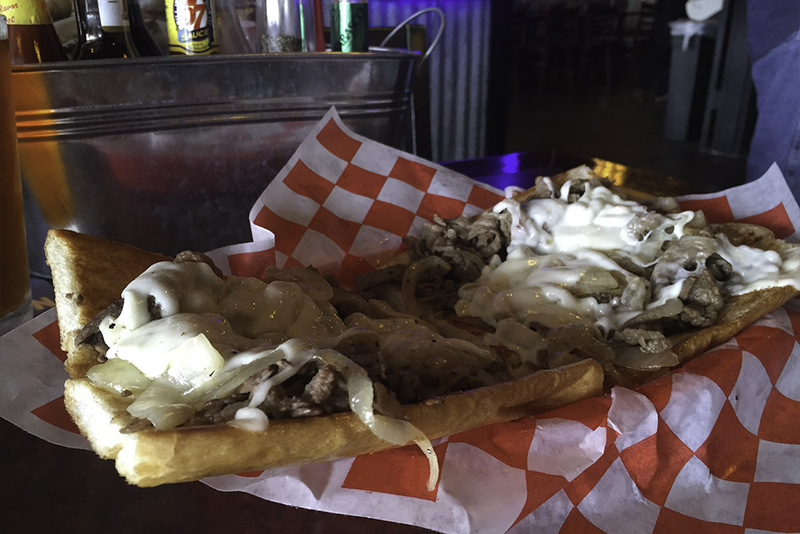 But, I always considered it Houston’s go-to place for a scrumptious Philly Cheese Steak sandwich. On a recent visit, we found out that things have changed a lot around here. Jake’s Sports Bar today is now about 3 times the size of the place I had last been in. Happily, they still have those delicious Philly Cheese Steaks; a fan favorite for over two decades. But, the menu has expanded dramatically along with the size of the restaurant and bar. When I first saw the menu, I thought to myself, here is another restaurant going overboard trying to please everyone. An overly large menu is an issue with many restaurants I have visited. In my opinion, restaurants need to focus on what they do best and stick to it. Well, I was soon to find out that Jake’s Sports Bar is doing just that. They do it ALL well! Don’t get me wrong; Jake’s is a sports bar. 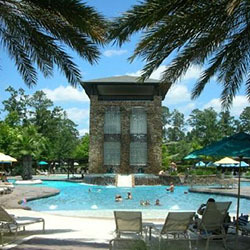 Flat screens can be viewed from anywhere in the place. Some of the bars even have personal screens built in! Golden Tee your thing? Then, this is definitely the spot for you. There are many Golden Tee machines and it’s a hot spot for some of the best players in Houston. There are 4 dart boards as well as a stage where they host live music on certain nights. This place has it all! However, I didn’t come here for the sports, but to see what our subscribers are saying is one of the best restaurants in Houston. So, a buddy and I saddled up to the bar with Liann, a long-time member of Jake’s staff, and ordered a couple of Karbach Hopadillos! 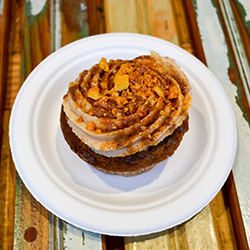 Liann filled me in on some of the new menu items. She explained that they don’t spare any expense, using only the freshest, highest quality ingredients. This commitment to freshness and the veteran chefs are what makes the dining experience at Jake’s something special. Most everything on the menu is homemade – including a number of their sauces. We let Lianne decide which dishes we should sample to get the full experience of what Jake’s has to offer. 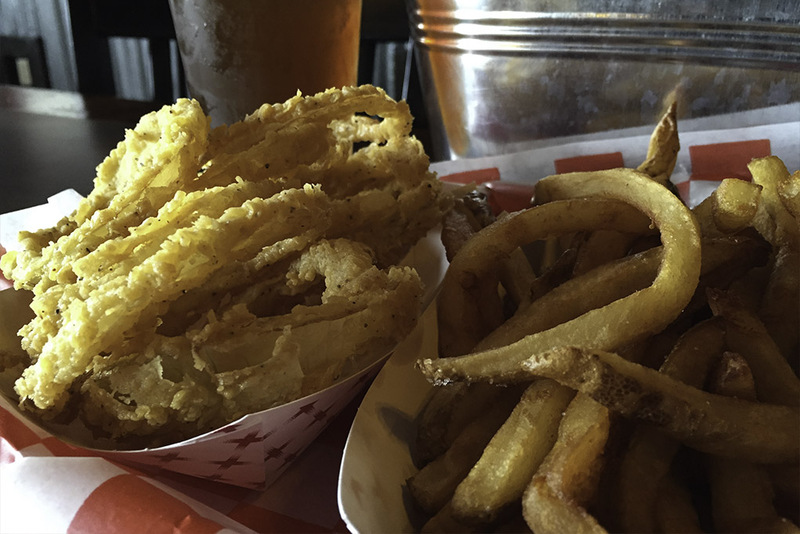 We started with homemade Onion Rings and an order of French Fries. They came with a homemade Jalapeno Ranch sauce and Chile Con Queso. Delicious! The Onion Rings were lightly battered to order, as if you were making them in your own kitchen. Both the fries and rings were great by themselves, but when dipped in the Queso and Jalapeno Ranch Sauce – they became simply something special. We decided to order different burgers, the Jake’s Melt and the Chipotle Burger, and split them. 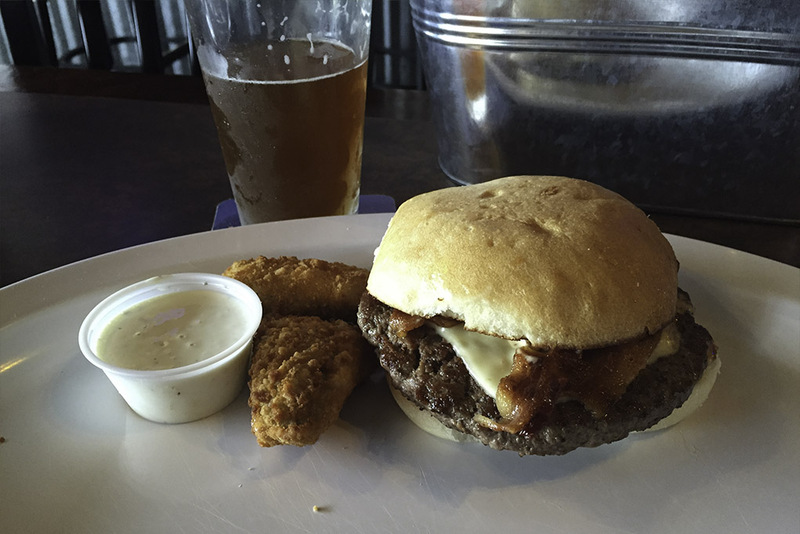 Jake’s Melt was a mouth-watering beef patty topped with white American cheese, bacon, onion rings and Jalapeno Ranch Dressing, all served on Texas toast. The Chipotle Burger was a tender beef patty topped with Habanero Jack Cheese, bacon, Chipotle Ranch Dressing and garnished with two jalapeno peppers. The burgers here are made with brisket and, I gotta say, it is genius! Both burgers were packed with flavor with just right amount of spice. Definitely one of the best tasting patties I’ve ever had! If you’re looking for quality meat, I guarantee you’re going love the burgers at Jake’s! The burgers were more than enough to fill us up, but I wanted to get the full scope and figured we could just take any leftovers home. So, we ordered Chicken Quesadillas, the Romaine Wedge, Fried Catfish and Chicken Tenders and their famous Original Philly Cheese Steak. At this point, we had the other patrons staring at us in disbelief, marveling at the size of our feast. It’s good to be me! We ordered some more Top Texas Craft Beer and dug in! 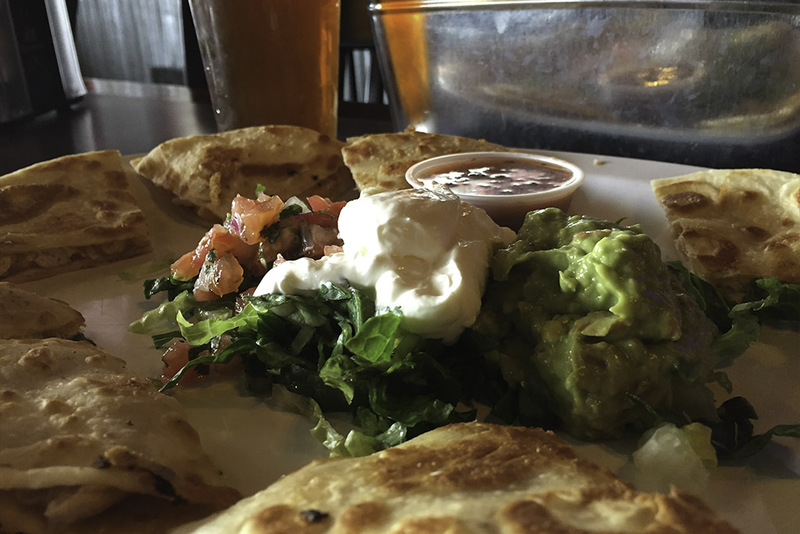 The Chicken Quesadillas were a savory mixture of chicken, cheddar and Habanero Jack cheese wrapped in a wonderful flour tortilla and served with shredded lettuce, sour cream, Pico de Gallo and fresh guacamole. I am a huge guacamole fan and you could just taste the freshness in this and in the Pico de Gallo. A cheese lover’s delight! By now, you know my rule: a salad at every meal. The Romaine Wedge was half a head of romaine lettuce layered with grilled chicken and chunky blue cheese, then topped with two boiled sliced eggs, four strips of bacon and diced fresh tomatoes. The blue cheese was homemade and as good as any I’ve had. 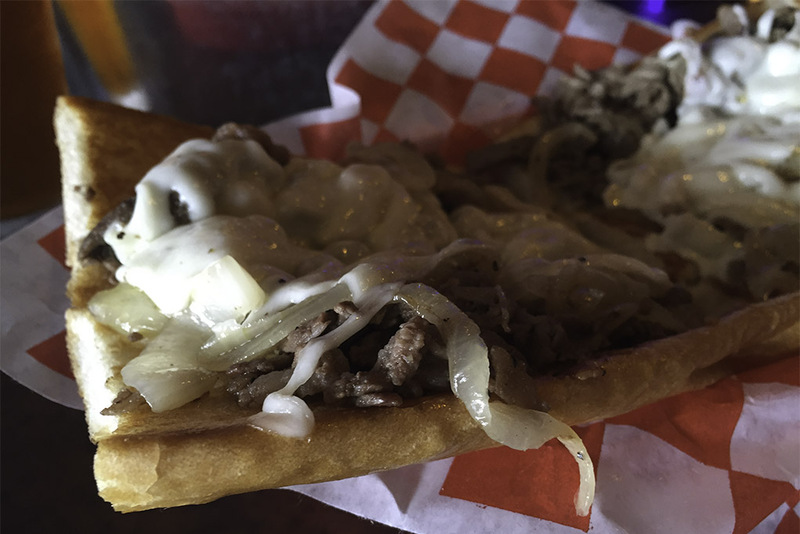 The Original Philly Cheese Steak is what Jake’s is known for and it did not disappoint. A perfect sandwich made with sliced beef rib-eye steak, Provolone cheese and grilled onions. A lot of places use sirloin, but at Jake’s they go the extra mile and use rib-eye. It shows that they take pride in everything they do here and devote a lot of care and attention to the details. We ordered the Fried Catfish and Chicken Tender Basket, which wasn’t on the menu as half and half. But Liann hooked it up, insisting we absolutely had to try them both. It was awesome, lightly breaded and served with homemade tartar sauce and Jalapeno Ranch. I was so full at this point I could only take a few bites, but then found myself taking a few more; it was that good! We finished it all off with some fresh baked cookies, yep! One of each, please! They tasted just like the ones my mother used to make. Very fresh! I must say that Jake’s takes bar food to a whole other level. We weren’t even here to watch sports as it was the middle of the day. But, if you add that to the mix along with a couple of games of Golden Tee… I could probably spend all day here. Hmmm… that has me thinking. 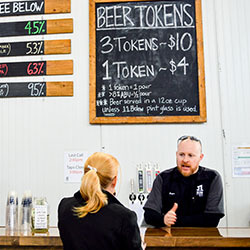 With Top Texas Craft Beer on tap, I believe I see a Craft Beer Friday on the horizon. Yes! Now, I have an excuse to spend all day in this fine establishment! If you have never been to Jake’s Sports Bar, then I highly recommend ya head on over as soon as you can!